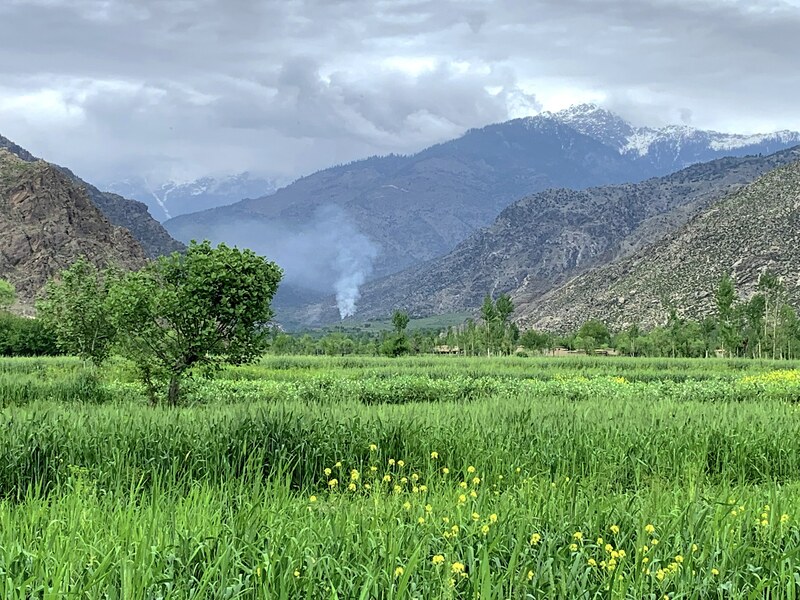 KUNAR -- "Islamic State of Iraq and Syria" (ISIS) and Taliban members are once again fighting each other in Chapa Dara District of Kunar Province, local officials say. A number of militants have been killed on both sides, and the fighting has forced residents to abandon their homes and move to neighbouring areas. "The clashes broke out in the heights of Chapa Dara District on June 28. Even now, they occasionally shoot at each other," Kunar police spokesman Faridullah Dehqan told Salaam Times July 5. "Up to 50 or 60 families have left the area because ISIS and the Taliban have started heavy combat," he said. "Based on our information, the Taliban have captured 10 ISIS members and ISIS has captured five Taliban members," he said. "Some have been killed, including their commanders." "The fighting seems to have been temporarily halted, but they have taken positions against each other," Ghani Musamim, spokesman for the Kunar provincial governor, told Salaam Times. "[ISIS] and the Taliban have come together from other districts, and for the past few days, they have been fighting each other off and on," Faqirullah, 35, a resident of the Chalas area in Chapa Dara District, told Salaam Times. "If the Taliban fighters take positions on one mountain, [ISIS] members position themselves on another." The clashes have forced local residents to flee the area, he said. "Either they have to join the Taliban or [ISIS], or they have to leave," Faqirullah said. "For this reason, many [residents] left and went to Manogi, Watapur District and Asadabad, the provincial capital of Kunar." "We want neither [ISIS] nor the Taliban," he said. "We want a peaceful life. Both of these groups know only fighting, and that is all." 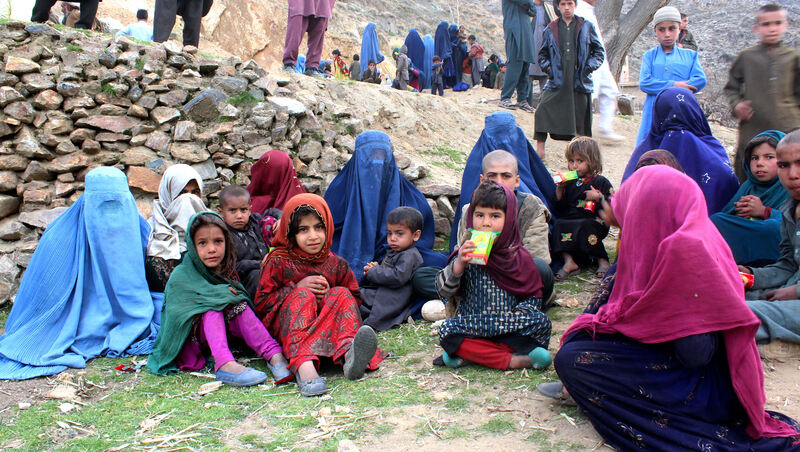 "A number of families have migrated from Chapa Dara District because of fighting between the Taliban and [ISIS]," confirmed Shafiqullah Momand, director of the Refugee and Repatriations Department of Kunar Province. "We have begun a survey to see how many families have left the area, and when we complete our survey, we will assist them," he told Salaam Times. 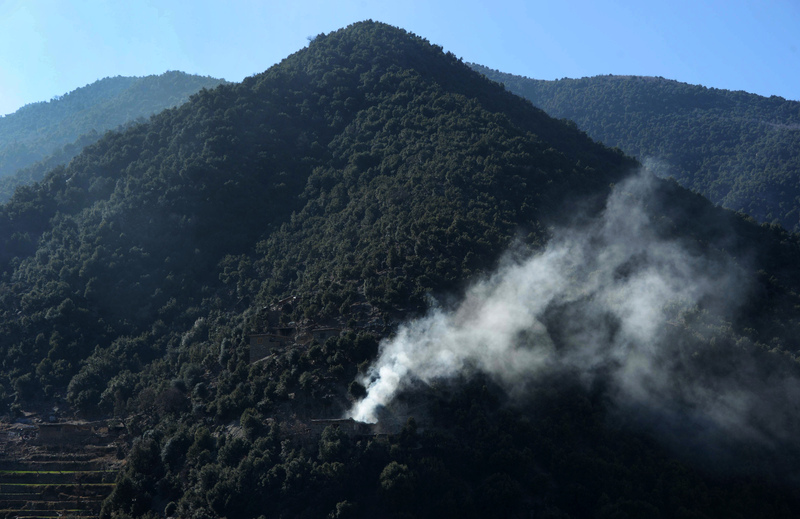 Kunar provincial officials say they intend to take advantage of the ongoing fighting between ISIS and the Taliban. "We are planning to conduct operations and crush both groups," Dehqan said. "Our operations are going on in some areas now, and we have a plan to conduct operations in Chapa Dara District too in order to smash ISIS and the Taliban." "The days of ceasefire with the Taliban have ended, and now the security forces have started attacking the Taliban too. We want to smash both of these groups," he said.